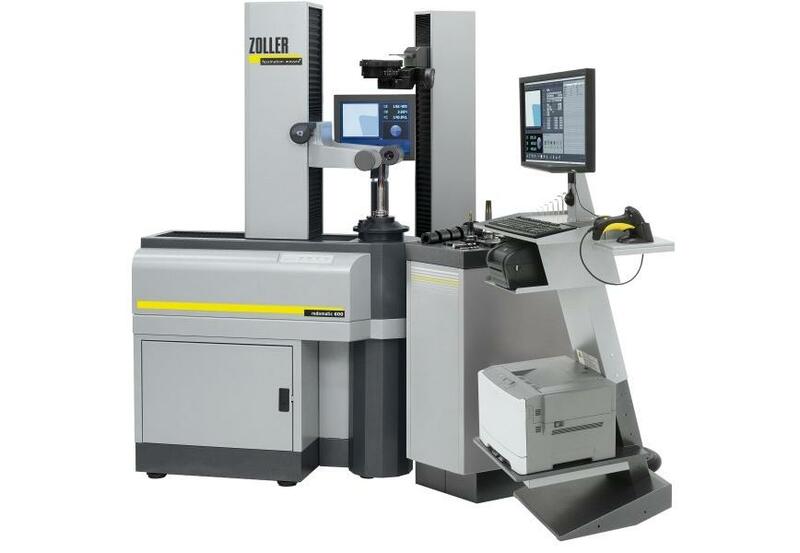 The ZOLLER »redomatic« with 4-axis CNC control unit and autofocus is a combined presetting, heat-shrinking and measuring machine with tool turret, induction coil, tailstock and cooling system. Due to its unique length adjustment automatic »asza« it has been especially designed to heat-shrink tools easy, fast and precise to nominal length to at least +/- 10 µ accuracy. You benefit from remarkable time savings because with »redomatic« you only need 5 seconds to heat-shrink and 30 seconds to cool a tool. Additionally »redomatic« preservers your clamping chucks thanks to little energy supply.